In a time when the internet is obsessed with "wholesome" content, Josh Gondelman is our new champion. 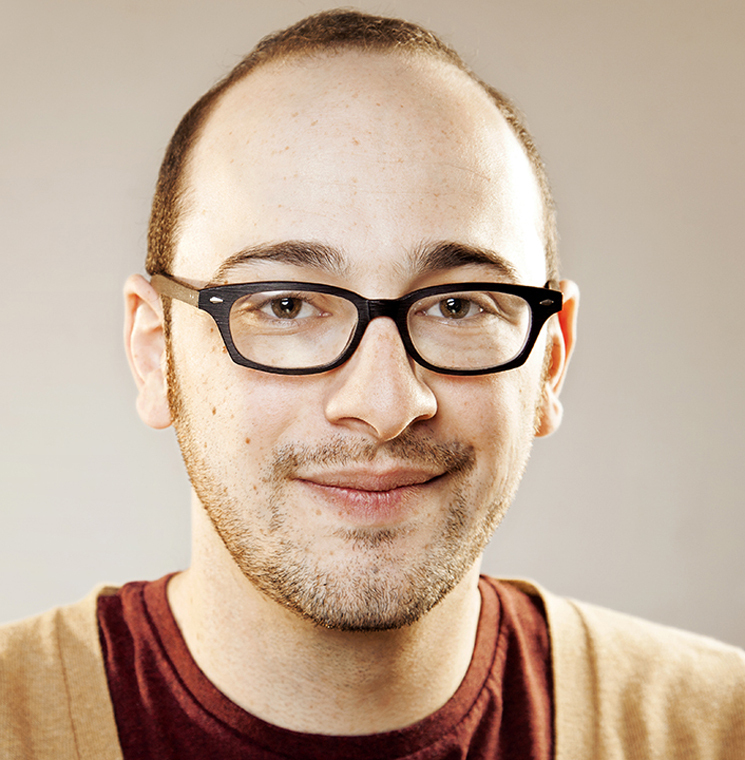 A proud optimist who was happy to admit that he looks a bit like a giant baby, Gondelman radiated innocent goodness while also showing off the mature wit that got him in the writers' rooms of Desus and Mero and Last Week Tonight with John Oliver. Gondelman was naturally magnetic as he delivered his comedy with his eyebrows constantly raised in genuine joy, but it was his writing that made him truly stand out. With observations about a jeweller who sold a wedding ring named "The DJ" and a wonderfully weird take on pit bulls, which involved imagining them unionizing and working in the plumbing industry, his material was as original as it was cleverly detailed. Additionally, Gondelman went a bit off track from his usual style to include some storytelling and voices in his act. His account of hiring an amateur Michael Jackson impersonator was hilarious in its increasing awkwardness, while his intermittent use of a macho, gritty New Yorker character throughout several jokes provided a refreshing comedic contrast to his normal upbeat voice. Openers Courtney Gilmour, Nigel Grinstead, and Yaw Attuah were also delightful. Gilmour and Grinstead both shone with their new material: Gilmour's childhood story about a girl showing up to a church party dressed as the devil was as unexpected as it was funny, while Grinstead's more abstract jokes about the way he imagines Red Hot Chili Peppers write their songs and having a desire to randomly burst apart into a murder of crows were hilariously well-written. In comparison to the two Canadian comedy heavyweights before him, Yaw Attuah was more endearing than laugh-out-loud funny, but he was still enjoyable. As the youngest comic on the bill, Attuah's delivery still felt a bit more acted than natural. Nonetheless, his bit about being a minority in a small town was clever, and his line about what the name Kyle means in Latin was solidly funny.